Mae Ta Khrai National Park "Taking it easy at one of beautiful nature park"
Taking it easy at one of beautiful national park in Chiang Mai, the Mae Ta Khrai National Park. 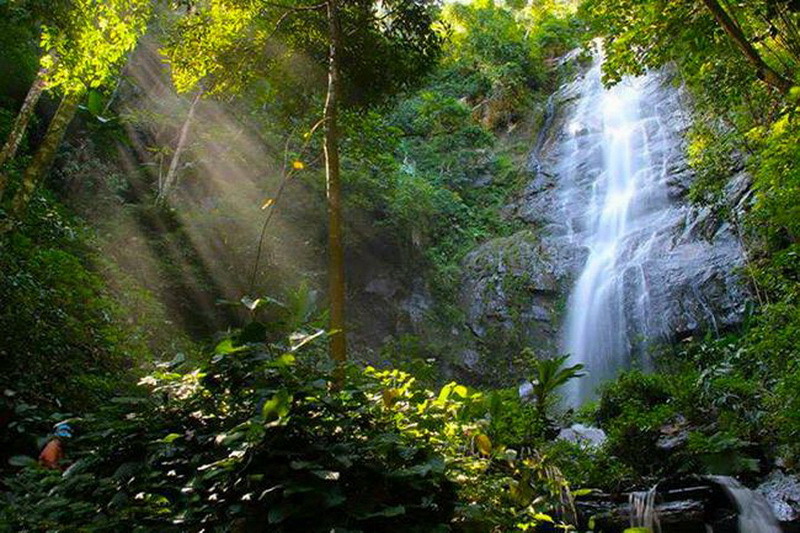 There are many national park in Thailand which has abundant natural resources. 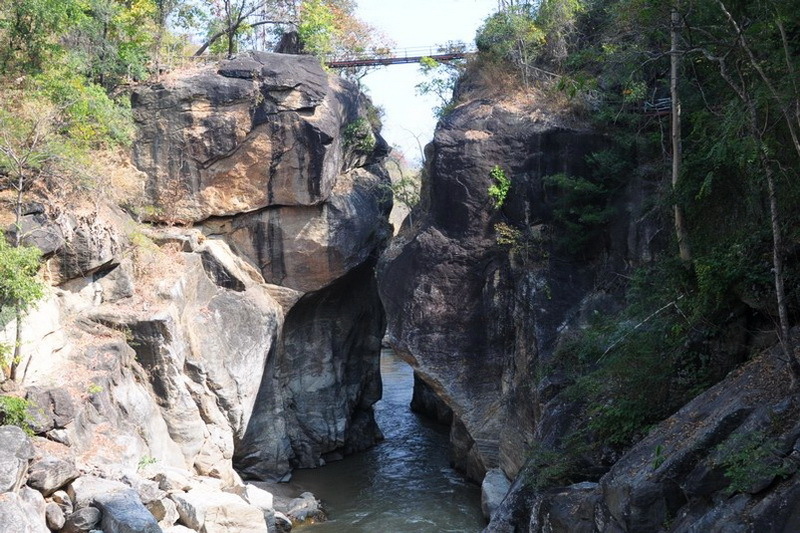 Our Mae Ta Khrai National Park is one of interesting there too. Therefore, I will let you know much more with this Mae Ta Khrai National Park, one of the recommend tourism in Chiang Mai. What do we have seen at the Mae Ta Khrai National Park? The first interesting point in this park is the viewpoint at kilometer number 6. You can see the beautiful mountain sight, also the great mountain which penetrating between 2 provinces are Chiang Mai and LamPang. Tips, try to get to this viewpoint in the morning, you may get luck to see a lot of mist for taking more beautiful photo. 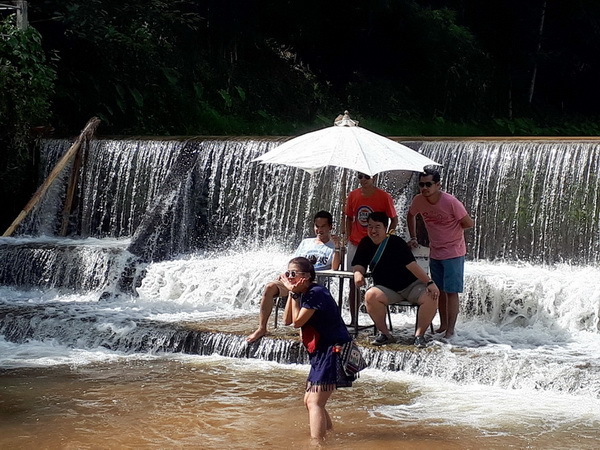 Another recommendation point for taking a beautiful photo to show up your happiness life on your social media site is Tad Hmei waterfall, the most beautiful waterfall in this Mae Ta Khrai National Park. You can see the beautiful and far away sight from this waterfall. 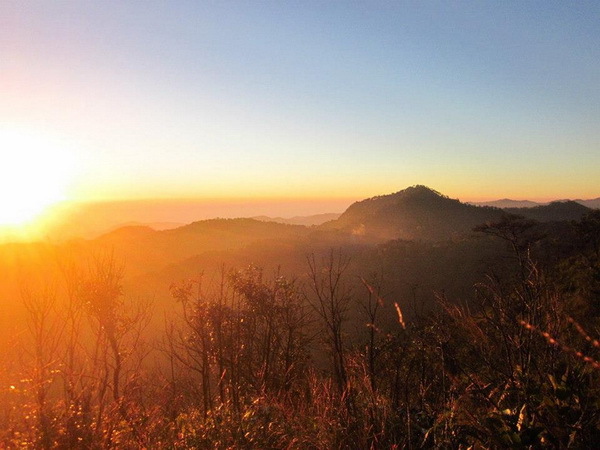 While the day has clear sky, you can take a sight to the Lam Phun, Chiang Mai, and Doi Suthep in easily. Moreover, the abundant of this waterfall is beautiful to take some photo and play in water too. Another recommended waterfall is the Mae Ta Khrai waterfall (far away for 3 kilometers from Mae Ta Khrai National Park). 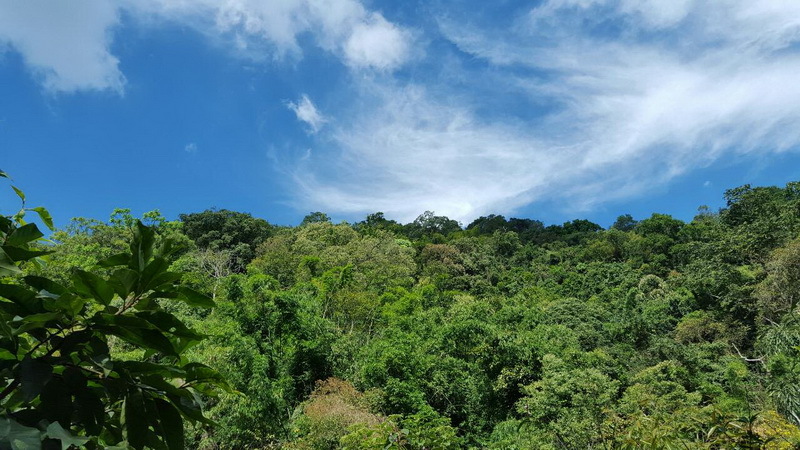 You can see the several types of the northern forest plants while the direction to the Mae Ta Khrai waterfall such as the colorful of the forest mushroom and the forest flower. The best recommend to visit in this park, is the Mae Ta Khrai Reservoir. You can not only the camping but also, fishing is being allowed at the Mae Ta Khrai Reservoir too. Moreover in the morning of the winter season, you will easily to see a lot of mist that covers the surface of the water in Mae Ta Khrai Reservoir. 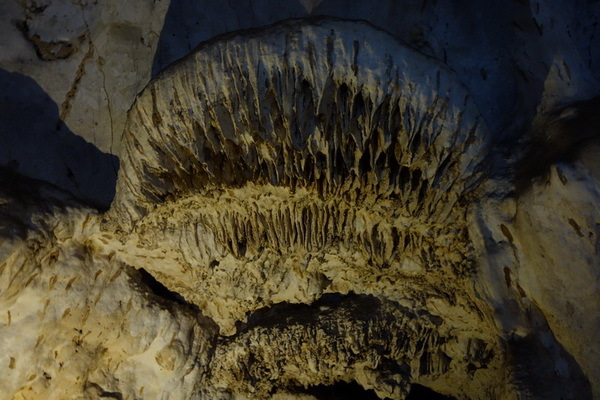 All in my site, I think this Mae Ta Khrai National Park is the best recommend place to taking it easy in my weekend because not only the good sight of natural creature that I can see in bird eyes view in long sight but also, I can see the wonderful natural in this wonderful national park. For example a lot of mist that covers the surface of water in Mae Ta Khrai Reservoir. 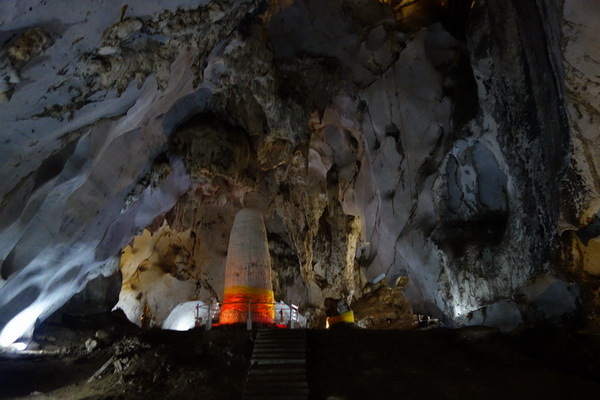 In my recommendation, you need to visit here at once while you have a plan to Chiang Mai. 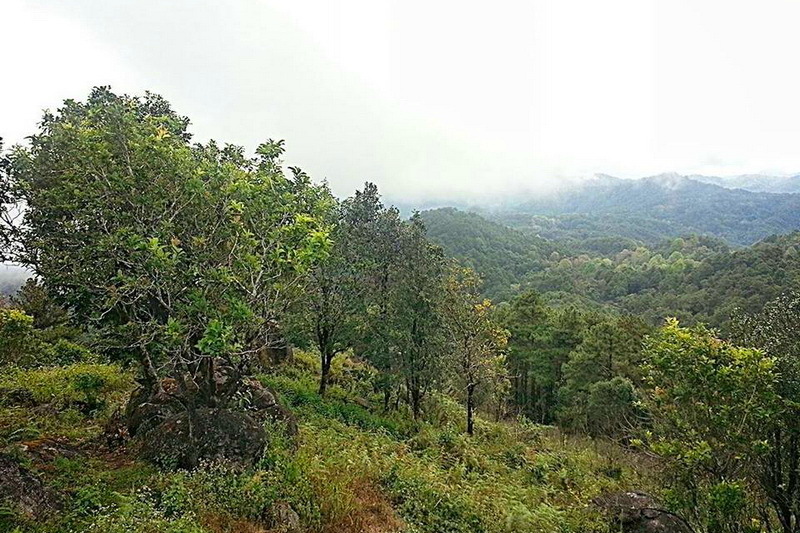 Seeing the natural life which you have ever touched and felt at here, The Mae Ta Khrai National Park. For the accommodation is always prepared for every tourist, both Thai and foreigner visitors, There are 4-5 big houses for rental in friendly price. In each house always serve the sweet dream and good comfortable for the 8-10 people for each night. Another choice to get a sweet dream with the perfect natural resources weather is to camping. For the camping is not have the tent for rental but, the great space to touch and feel the wonderful of natural resources is always be prepared. For the food, everyone must bring your own food from outside to taking there at the Mae Takhrai National Park. Food is not allowed to sell in this place. In advice, you can prepare your food by buying from the central city of chiang Mai and the Ma-Oon district in good price. 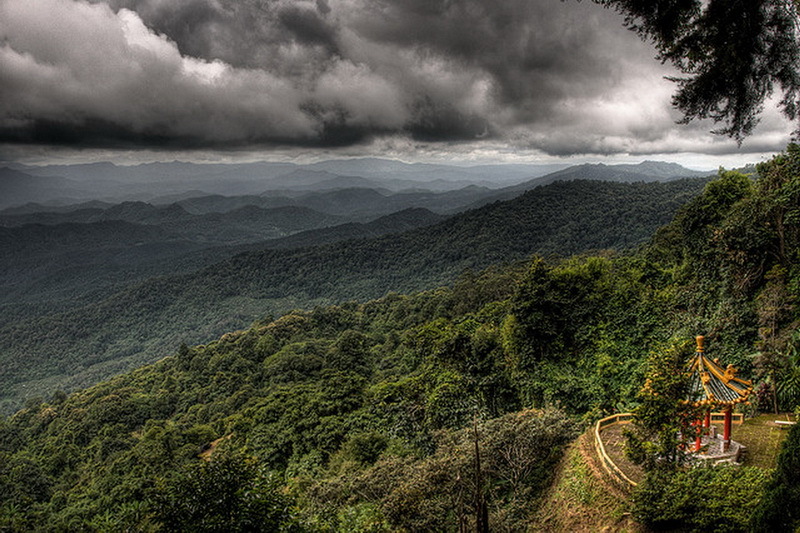 How do we get to this miracle destination, the Mae Ta Khrai National Park? 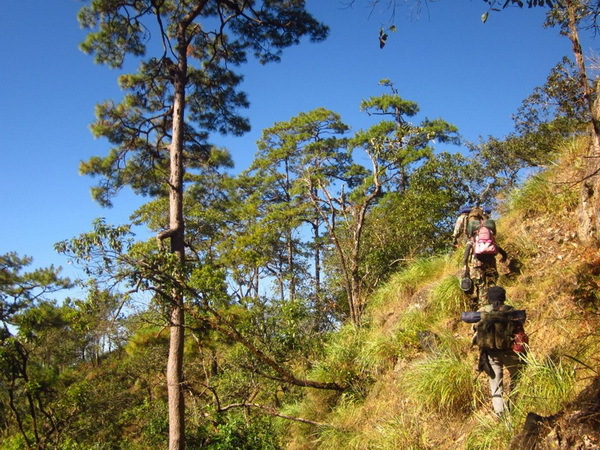 There are 2 options to reaching our Mae Ta Khrai National Park. The first option for the tourist owning their vehicles is starting from the central city of Chiang Mai. Then go along via the highway route number 1317 to the Mae-Oon district. Next, turn right at kilometer number 21 (take a look for the guidepost is easily to take the turn in correctly) to the highway route number 1006. Next pass way the Mae-Oon hospital through the Ban-Pao-Sam-Kha area. Take a turn right into highway route number 1229. Then, go along in direction for 10 kilometers and turn left to the highway route number 1230. 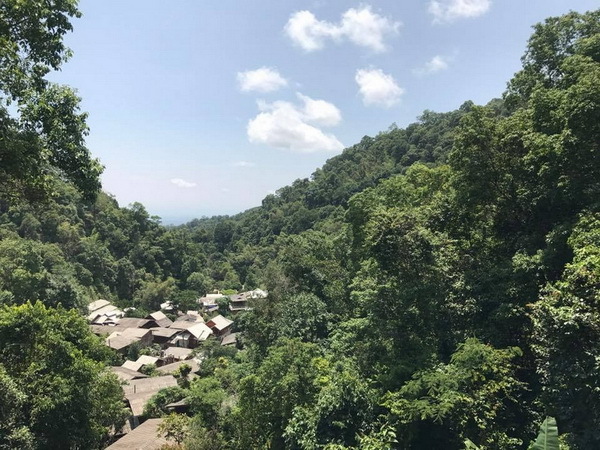 Pass the Mae-Ta-Khrai school and village, and go along in direction a little bit, you will reach to our natural puddle, the Mae Ta Khrai National Park. Another option for the tourist, who not brings their own vehicle, is to take the public transportation at the central public station at Chiang Mai central city. 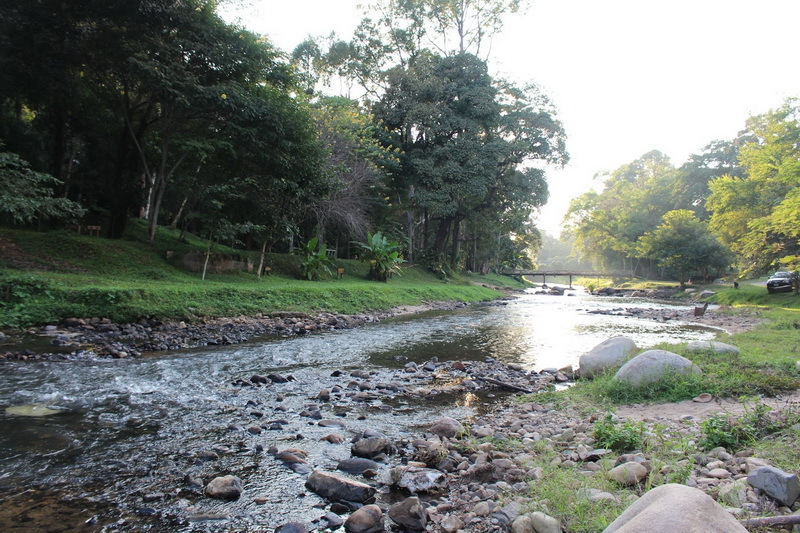 Remind that, there are several rate prices for travelling to the Mae Ta Khrai National Park. In my recommendation, rental one vehicle to the destination is Mae Ta Khrai National Park is might be cheaper than taking the public transportation, try to asking from the staff on you hotel/resort also the tourist assistance center for the travelling, they may advise a good ways for reaching our destination with cheaper price too.